When each hotel becomes the setting for a unique and original experienceEach MGallery by Sofitel hotel is inspired by one of the three themes. Some hotels offer ”Heritage”, places filled with history; others reflect an aesthetic universe, a style, the “Signature” of a person who inspired their vision; still others promise a relaxing refuge, “Serenity”, in a natural or urban retreat.All hotels of MGallery by Sofitel collection invite guests to experience “Memorable Moments.”Harbour Rocks Hotel is inspired by the theme “Signature”. The hotel reflects an aesthetic universe, a style, a design, the signature of a person who inspired its vision. 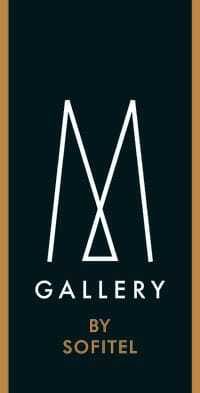 Discover the MGallery by Sofitel universe Click here for more information about the MGallery by Sofitel Collection.